Harshad Chopra is a popular actor he generally appears in TV shows. He worked more than a dozen TV serials like Humsafars, Dharampatni, Left Right Left (TV series), Kis Desh Mein Hai Meraa Dil, Tere Liye (TV series), Mamta (TV series) and Amber Dhara. 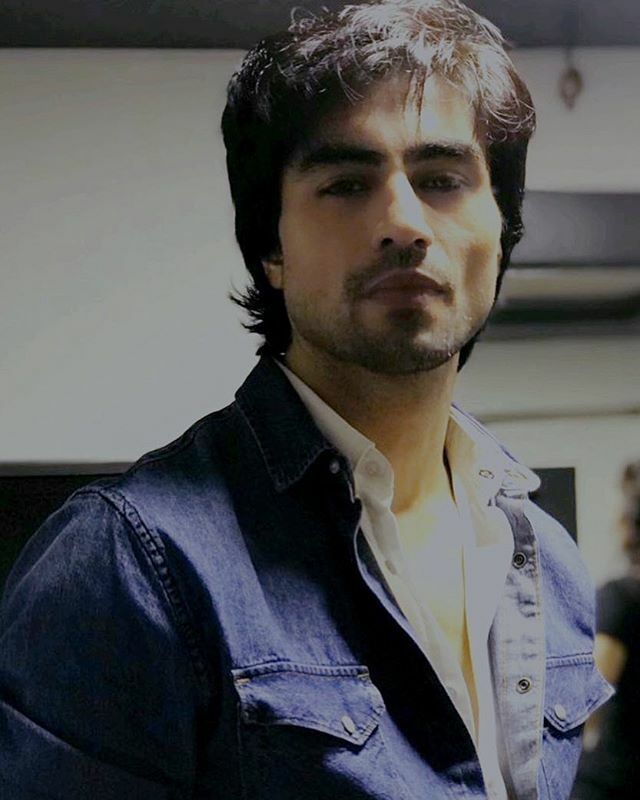 Harshad Chopra started his career with the role of Akash in Mamta. After he played in Left Right Left as Ali, he appeared in Amber Dhara. He played lead role of Prem in Kis Desh Mein Hai Meraa Dil followed by the programs Tere Liye, Dharampatni, Dil Se Di Dua... Saubhagyavati Bhava? as Raghav and the lead role of Sahir in Humsafars.